After the Collapse wiped out more than 90 percent of humanity, the aliens arrived. Known as the E rikon, they sit within a shielded city, content to ignore the dwindling human settlements. 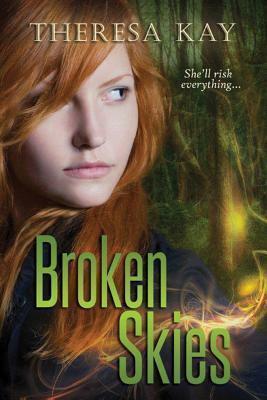 Seventeen-year-old tomboy Jax Mitchell and her twin brother, Jace, are among the survivors, living within the community of Bridgelake.When a terrified yet defiant Jax watches the E rikon kidnap Jace, she decides to rescue him on her own. Wracked by crippling nightmares and panic attacks, Jax finds an ally in Lir, a handsome teenage E rikon who was left behind by his ship. The two of them form an unlikely partnership, with Jax guiding Lir through human territory while the alien promises to sneak her into the E rikon city. But as Jax s connection with Lir intensifies, she discovers a shocking secret one that could have catastrophic effects on humans and aliens alike."